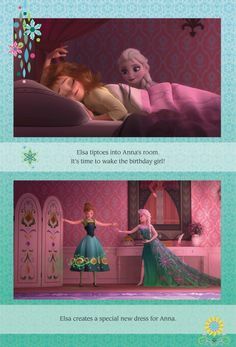 Frozen Fever Beschreibung *SPOILERS*. . Wallpaper and background images in the Frozen Fever club tagged: photo frozen fever spoilers description disney princess elsa anna kristoff olaf sven birthday 2015 2013 movie.